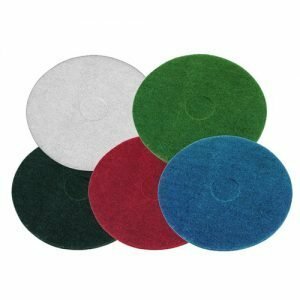 Ideal for scrubbing small floor areas such as toilets, tills and changing rooms etc. Complete With: Pad or brush as required! 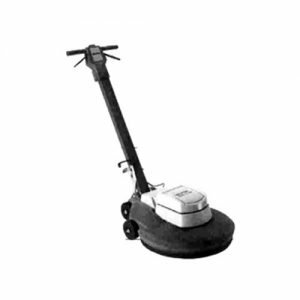 The Victor Sprite 300 is a compact floor scrubber / floor buffer that offers ultimate cleaning performance and versatility in a convenient size for use where conventional machines are too large. 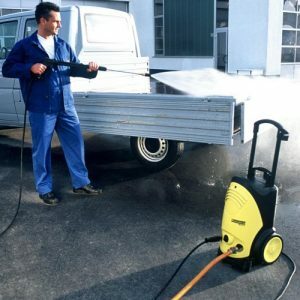 One of the most versatile machines on the market today, the compact size and low profile allows it to be used in the tightest of areas. 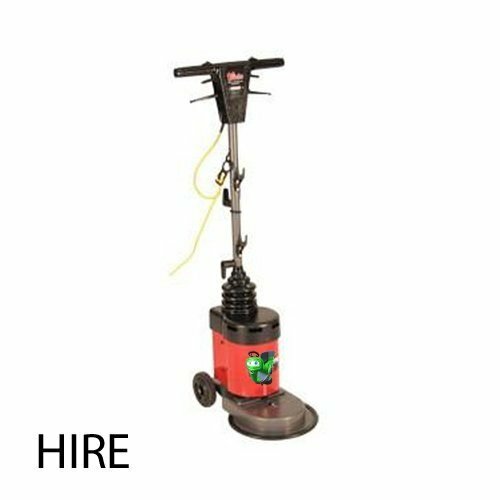 The Victor Sprite 300 floor scrubber / floor polisher allows the operator the opportunity to carry out a number of cleaning tasks on both hard floors and carpets.